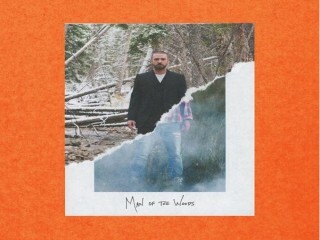 Singer Justin Timberlake recently gave us the first taste of his forthcoming album titled Man Of The Woods. Watch the official trailer below. The pop superstar Justin Timberlake just made the official announcement about his musical plans for 2018. He recently shared the official trailer of his forthcoming album titled Man Of The Woods which is due February 2nd. It marks the follow-up to 2013's The 20/20 Experience Part 1 & 2, just days before he will take the stage for a performance at the Super Bowl LII Halftime Show. The album is explained as being a personal project, family-inspired, but also it is expected to be somehow quite different from the music he is used to play, as he worked intesively with producer Timbaland on this new project. Justin took it to social media to share the official trailer, along with the txt: "FRIDAY…" hinting at a Jan. 5 release for the potential first single, rumored to be titled "Fresh Leaves." We get to see Jessica Biel, and of course pop singer and producer Pharrell Williams. Can't wait for the release!